Those who played 2014’s sensational Middle-earth: Shadow of Mordor know the game’s protagonist Talion is one of the most tragic heroes in gaming to date. Actually, the poor guy goes through a bit of an odyssey at the start of that game, as his family is captured and executed by bloodthirsty orcs when Sauron’s invasion of Middle-earth begins. Talion himself is executed too but comes back as a wraith, a vengeful spirit hell-bent on revenge and getting even with the nasty orcs who killed his family. Despite the rather depressing story and setting, though, the truth is that Shadow of Mordor was one of the top games of 2014, thanks to its great third-person gameplay and original story set in the Lord of the Rings universe. So this means many will be eager to play its upcoming sequel, which is slated for release in August this year. And in order to whet players’ appetite for the game, developer Monolith Productions has released a new gameplay video showing protagonist Talion in action against the orcs once more. In this IGN video our hero is seen fighting in the fortified city of Minas Ithil, blowing up an explosive barrel to send a group of orcs to kingdom come and later using his “wraith vision” to spot and take out an orc commander. This orc commander will be different for each player, and according to the video’s narrator this is another example of how the Nemesis system from the original game has been expanded for this Shadow of Mordor sequel. 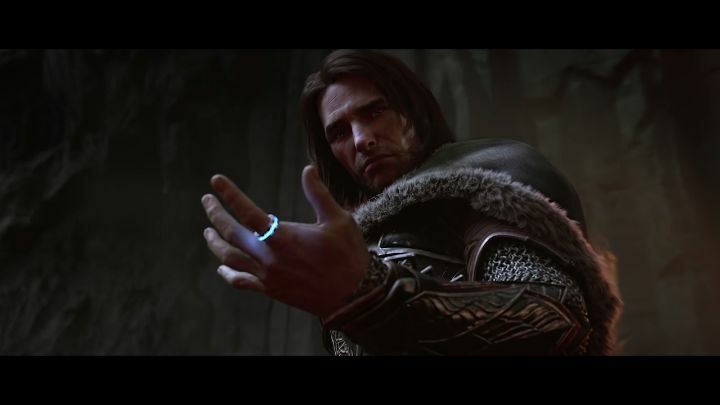 What’s also interesting is that Talion won’t be fighting alone in Middle-earth: Shadow of War, but is also joined by members of the Gondorian army in this video, while an earlier gameplay video also showed that Talion will be able to befriend orcs in the game who will fight by his side in his war against bad guy Sauron. Also, this latest gameplay teaser shows the game’s new settings will look particularly impressive, with the city of Minas Ithil sure looking the part here. It still remains to be seen, though, whether Shadow of War will truly be the great sequel to Middle-earth: Shadow of Mordor gamers are waiting for. But since the game is only a couple of months away we won’t have that long to wait to find out whether Warner Bros. upcoming game will be this year’s surprise hit when it launches this summer. Note: Middle-earth: Shadow of War will be released on August 22, 2017. Available on PS4, Xbox One and PC. Could The Last of Us Part 2 be coming in 2019? Copyright © 2019 lakebit.com. All rights reserved.